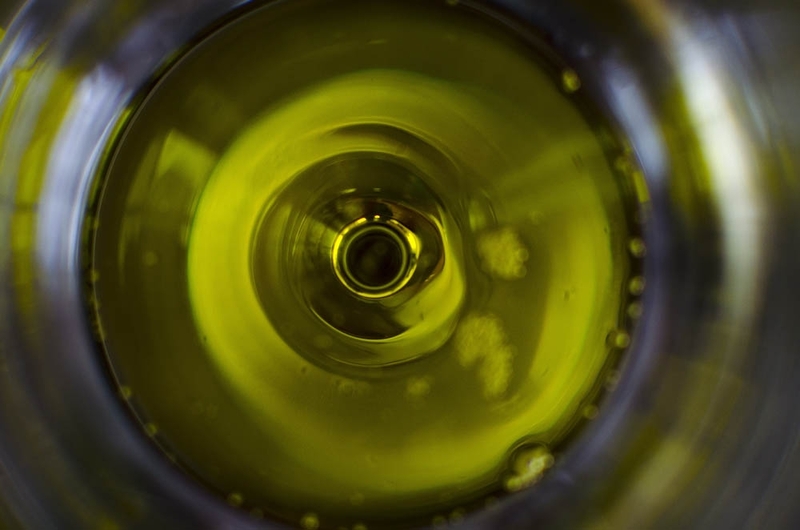 Cheating in the olive oil industry is rampant in Europe and for the consumer it isn’t easy to know which bottles are up to par. Ranja Maria Vardali, CEO of This Is Nuts Sweden, says the term extra virgin olive oil has become diluted and now challenges the industsry with an exclusive premium oil from the highlands of Spain. The oil is already served at several Guide Michelin-starred restaurants. Olive oil has become a staple in European homes, far beyond its native Mediterranean region, but different oils vary greatly in quality. The classification ”extra virgin” is supposed to be reserved for olive oils of the highest quality but cheating in the industry is so widespread that it’s hard to know which oils live up to the requirements. Just a few years ago, it was revealed that Spanish olive oil often is sold as Italian and that diluted low-quality oil is labeled and sold as extra virgin oil. Some oils that are sold as extra virgin aren’t derived from olives at all, but from nuts and seeds. Small producers who value quality are having a hard time competing with mass produced oils that have been diluted with cheaper varieties. Ranja Maria Vardali, who founded This Is Nuts Sweden seven years ago, would like to change that. She just launched This Is Nuts & Aceituno Premium Extra Virgin Olive Oil, from olives that are grown with traditional methods and harvested by hand in the Spanish mountain range Sierra Sur de Jaén. The fact that it’s a premium oil means that it has a measurably higher quality than the regular extra virgin oil that is typically available at the supermarket, for example when it comes to traits such as flavour, aroma, colour and the amount of free fatty acids. The olives used for Aceituno’s premium oil are of the Picual variety and are harvested early on in the growing season, when the oil content is still low, and the fruits are still green and packed with chlorophyll and healthy polyphenols. Then they are cold pressed within hours. Since the amount of olive trees that can grow in the mountains is limited, Aceituno can produce no more than 35,000 bottles per year but so far only a fraction of the maximum is marketed. 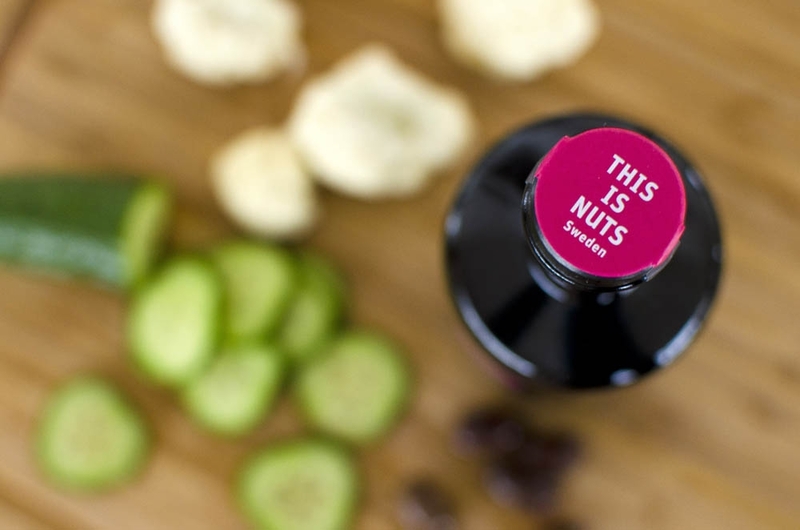 This Is Nuts has entered into a long-term partnership with Aceituno for the right to initially sell 5,880 bottles. The oil is already served at several Guide Michelin-rated restaurants in Europe and with a retail price of €30 for 500ml, This Is Nuts is mainly targeting selective, quality-conscious consumers and exclusive restaurants and specialty stores. “There aren’t many olive oils in the premium segment and I think there’s a desire for this type of quality product, where you know exactly which olive grove the oil is coming from,” says Ranja Maria Vardali. Aceituno Premium Extra Virgin Olive Oil has received several awards due to its high content of monounsaturated fatty acids and polyphenols, which among other things can reduce the risk of heart disease and diabetes, and counteract the breakdown of the cells. To preserve the health-promoting effects of the oil it should be eaten cold, for example as a base in salad dressings, a flavour enhancer with fish or a dip served with warm bread. This Is Nuts Sweden is mostly known for selling high quality nuts that are roasted according to a unique method with roots in the ancient Middle East, and according to Ranja Maria Vardali, the partnership with Aceituno is a natural extension of the company’s regular operations. 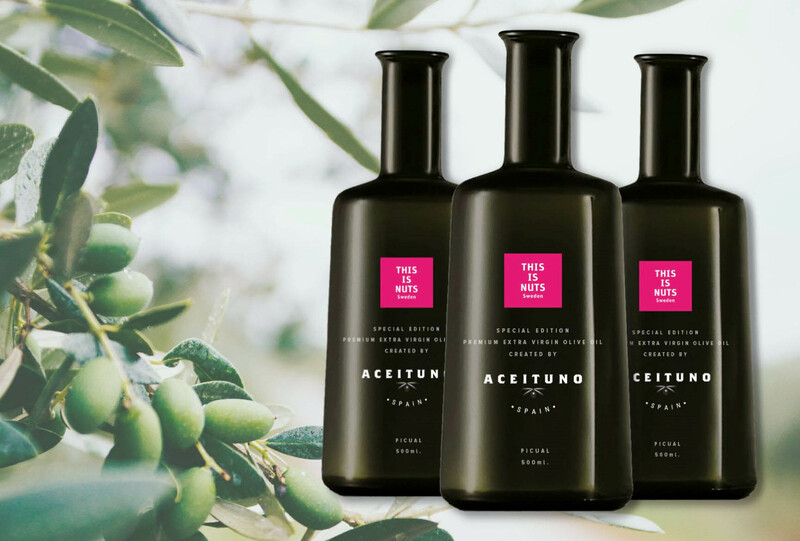 Aside from being served at restaurants, a limited number of bottles of Aceituno Premium Extra Virgin Olive Oil will be available for sale in This Is Nuts web shop.